Submission of your app to the Google Play and Apple App Store on your behalf – You own your App! Patients download your app from the App Store and Google Play for free. 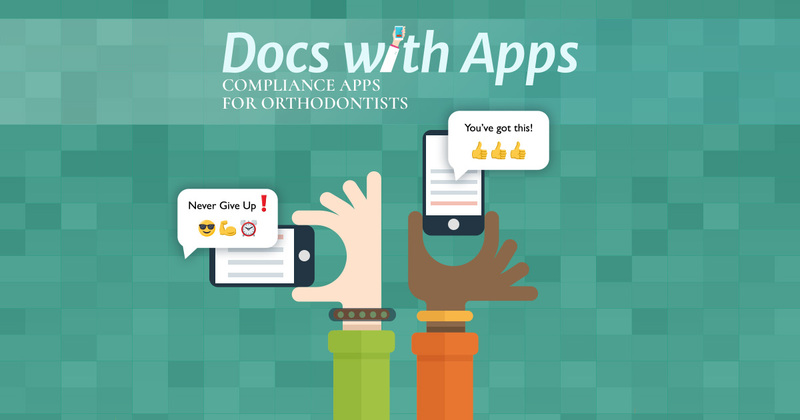 Docs With Apps sends fun 🙂 emoji rich push notifications to their phones reminding them to change and replace their elastics throughout the day for you. Technology is always changing so we manage the technical aspects and maintenance of your app for you.